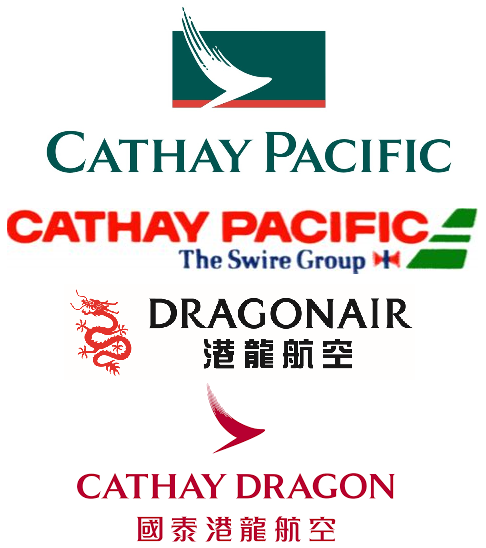 Despite Cathay's attempts in recent years to only allow licensed manufacturers to make their models aircraft of the group are common subjects in 1:400 scale from all the manufacturers. Even so many subjects are hard to find or at least hard to find on a decent mould anyway. It has taken me some time to build up a representative fleet and there are still many gaps that could be filled. A Cathay Tristar for example is a gaping hole in the fleet.